High quality Yellow Sulawesi kratom powder. We offer a 100% money back guarantee! We only provide the highest quality yellow Sulawesi kratom powder sourced directly from Southeast Asia. There’s a reason why we guarantee the quality of our products. I love this strain!! 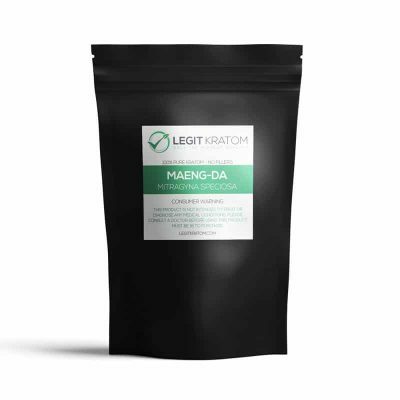 Thank you for not only one of my favorite kratom strains ever…but for being such a great vendor guys! This was my first time purchasing Yellow but happy I did..I will be using this one between my white and green for a recharge at work !!! Thanks Legit !!!! Yellow Sulu is excellent. Very potent leaf. I have a high tolerance and burned my normal 10g. It has been a half hour and I am feeling like I am king of the world right now. Like I could accomplish anything I set my mind too. As an added bonus I also feel very warm and fuzzy and my back pain is gone. I have been complaining all day. ibuprofen and a strain from another vendor weren’t working today. I was so happy when I burned this. Your company name is very fitting. You are as legit as they come. Kudos. This stuff is fantastic! And delivery was super fast. Nothing but Quality Kratom. I highly try! Got a sample and loved it! very happy uplifting kratom. Always the best from Legit! First time trying this strain.. hate to say it, but didn’t do much for me.. maybe because I’m used to white strains? Either way, the customer service is great and it usually takes only four days to get my orders. All the strains from Legit Kratom I have tried have been excellent but this yellow has been my go to morning pick me up.Relieves my pain and gets me motivated for the day,a must try!!! A very potent strain! Stimulating and great for aches and joint pain. Morning or for an afternoon boost of energy.